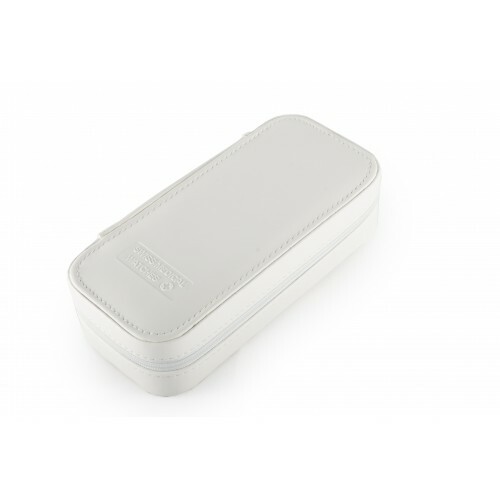 Swiss Medical Luxury Case, to store and protect your Swiss Medical watch. 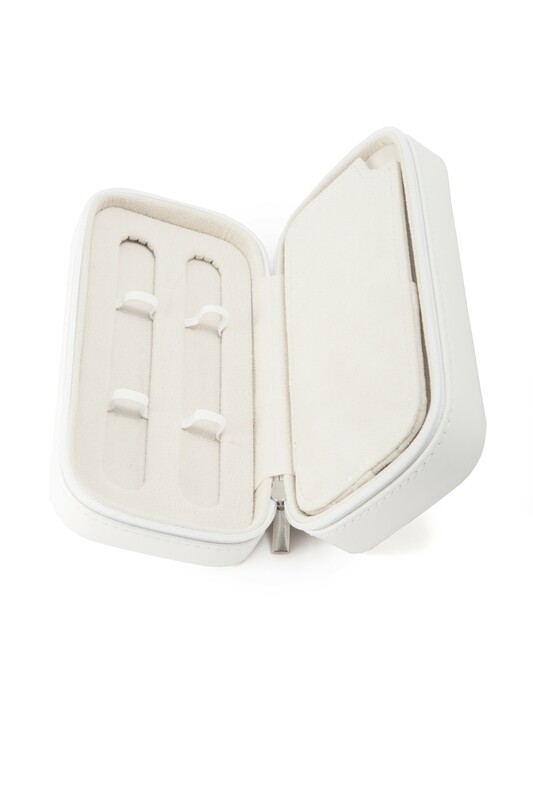 The luxury watch case by Swiss Medical is a unique way to store and protect your watch. 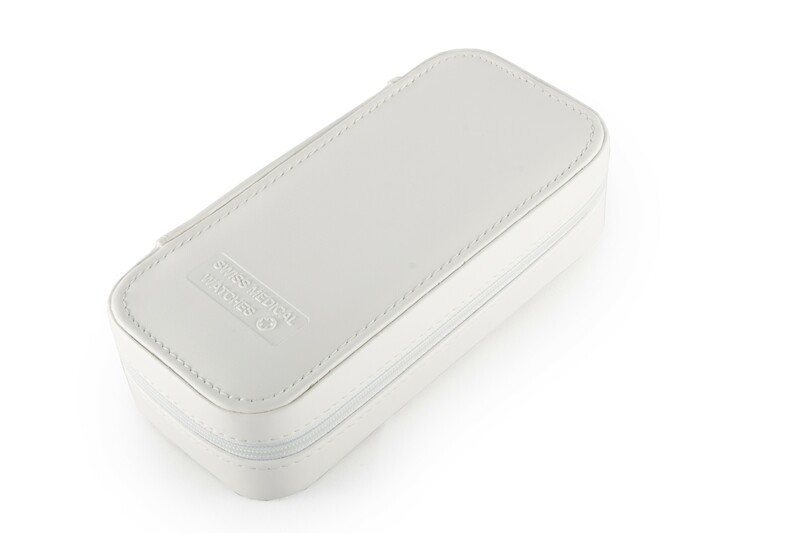 The handsome styling of the case makes it not only functional but an excellent show case as well. The exterior is made of durable genuine leather. 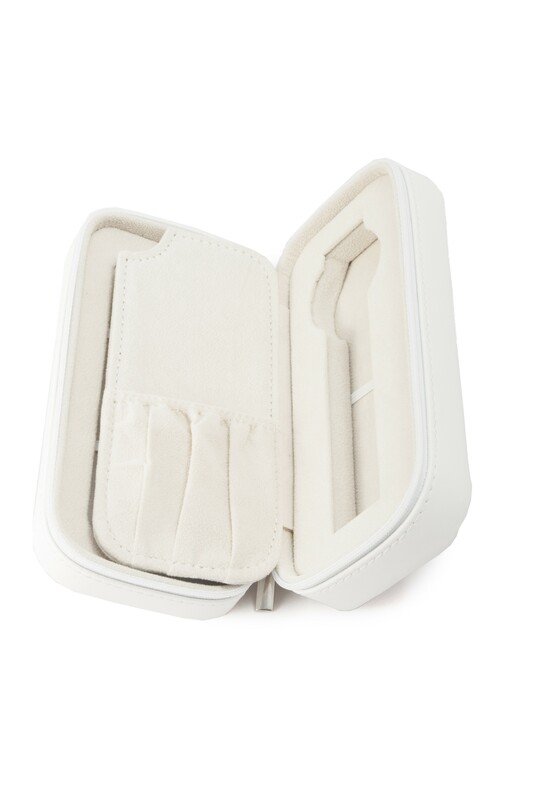 The interior is lined with beige velvet to protect your watch. 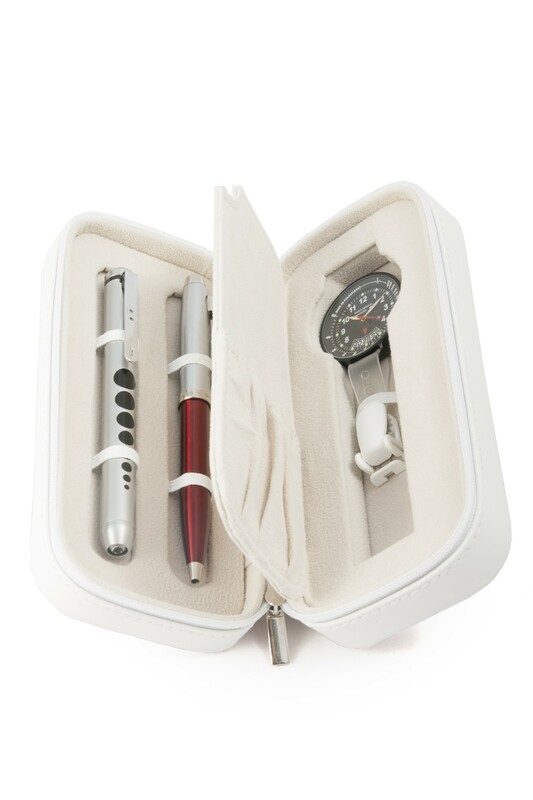 The case can fit one clip or wrist watch, two pen(light)s and a user’s manual.